Remember that surprise that we talked about? Well we spent a lot of time with your favorite genius, John Graham. Fun Fact: He’s the most amazing person ever. So sweet. So nice. Kind. Lovely. Just an all around great person. He told us a lot about his experience on the show and what he calls, “dating in reverse.” You can listen to the episode HERE. Jordan spent almost the first hour of the show trying to talk over all of the guys and somehow he couldn’t be stopped. It reminded me of that scene from Mean Girls where the school admin comes in to announce to the principal, Tim Meadows, that the girls have gone wild. He was going from one person to another trying to dog them out. I actually forgot that he had such a poor relationship with Colton! Jordan gets a bit of time on the couch and shows off his gold underwear. 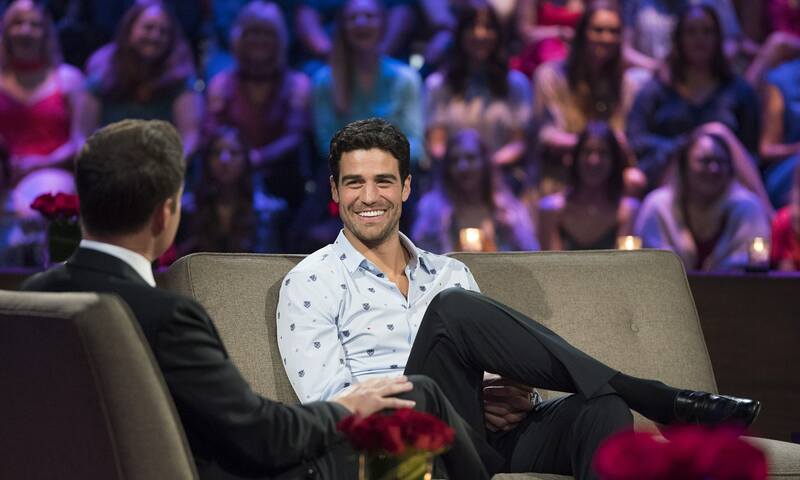 Joe got on the couch with Chris Harrison and didn’t say much, but what he did say was solid gold. Basically he went home on the first night and was afraid to tell his friends about his experience, but now people want to take a lot of photos with him. Sounds like he’s getting everything he wants out of this whole thing. Apparently he and Kendall have a thing in Paradise so we will see how things go with bae in the next few weeks. We focused on a few of the nicer guys from the season for a bit trying to give them all The Bachelor edit. 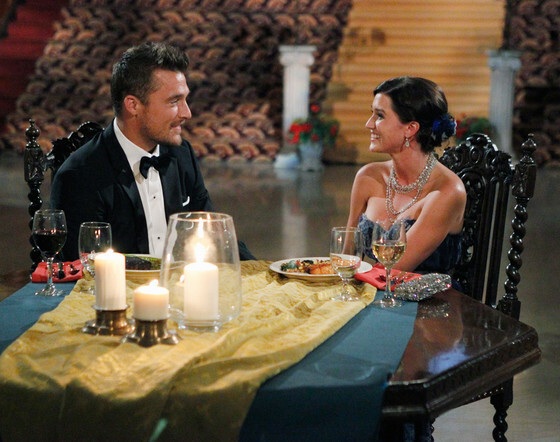 Though it was a valiant effort fought by Colton (they would never pick Wills…), Jason has this one in the bag. He showed a bit of emotion in reliving his breakup with Becca and asked for the right kind of fearless feedback in his post show performance review with Becca. His new haircut even looks good too! If they don’t pick him, they are missing out. Unless they pick Peter. Then we’re good.